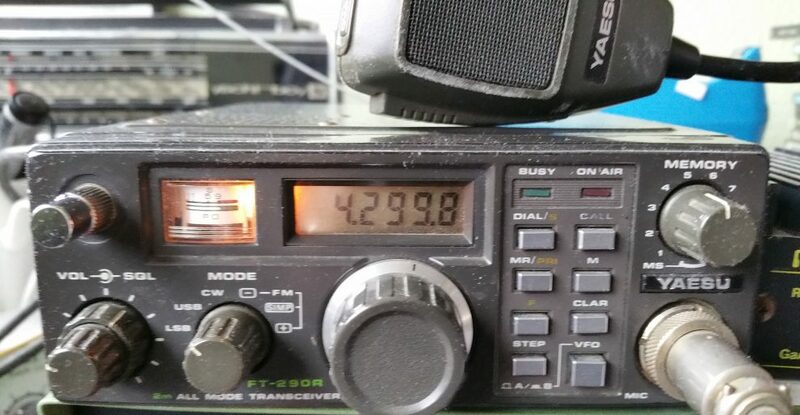 This entry was posted in Amateur radio and tagged amateur radio, customer service, ham radio, Linear amplifiers, Wood and Douglas. Bookmark the permalink. Envy overload, 70cm amplifier..nice find!